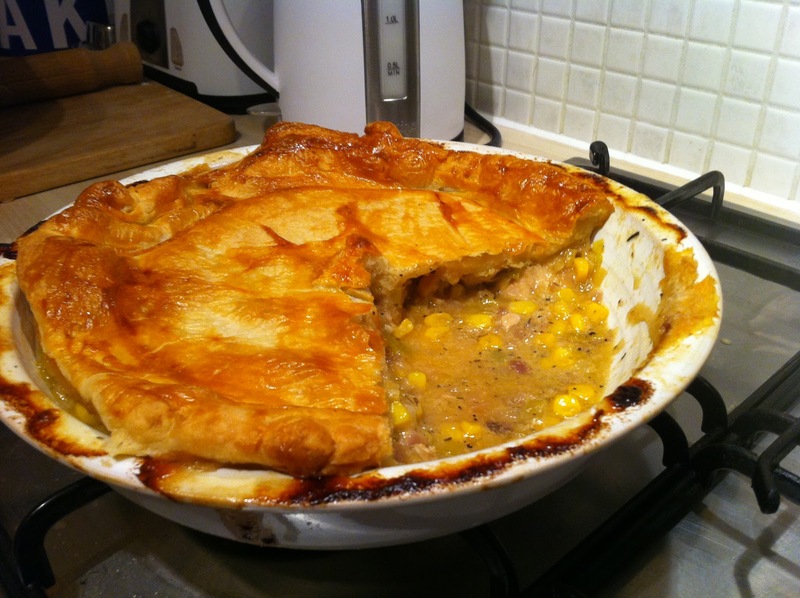 As its British Pie Week I thought I would share my favourite pie recipe, you just cant beat this combination. This recipe is perfect for rainy days and great with mash or just veg! 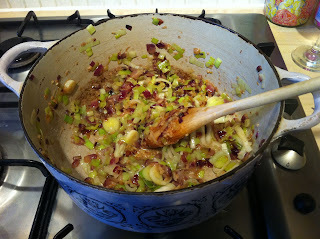 Sauté the onions and the leeks for 4-5 mins, the stir in the garlic. 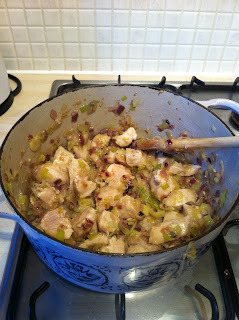 Add the white wine and reduce by 2/3, add the stock and reduce by 1/2. 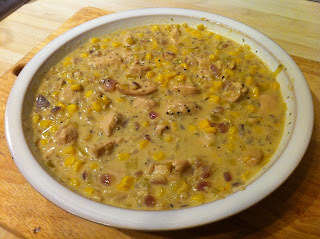 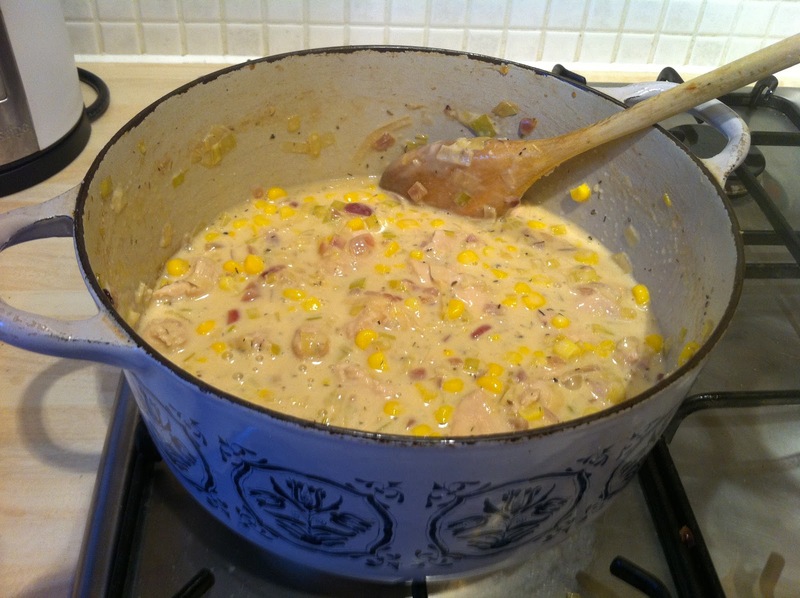 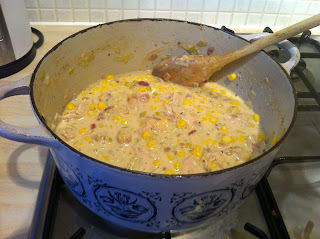 Add in the cream, tarragon and sweetcorn then simmer until thickened. 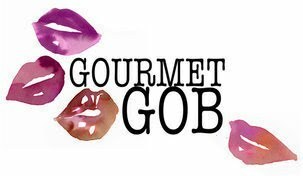 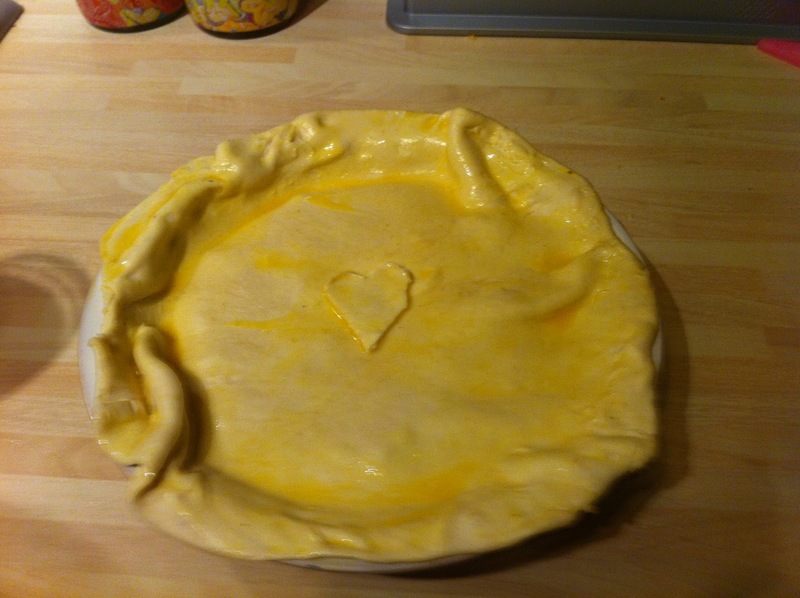 Season and then put it into a pie dish, cover with the puff pastry and fold over the overhanging pastry on to the pastry lid. 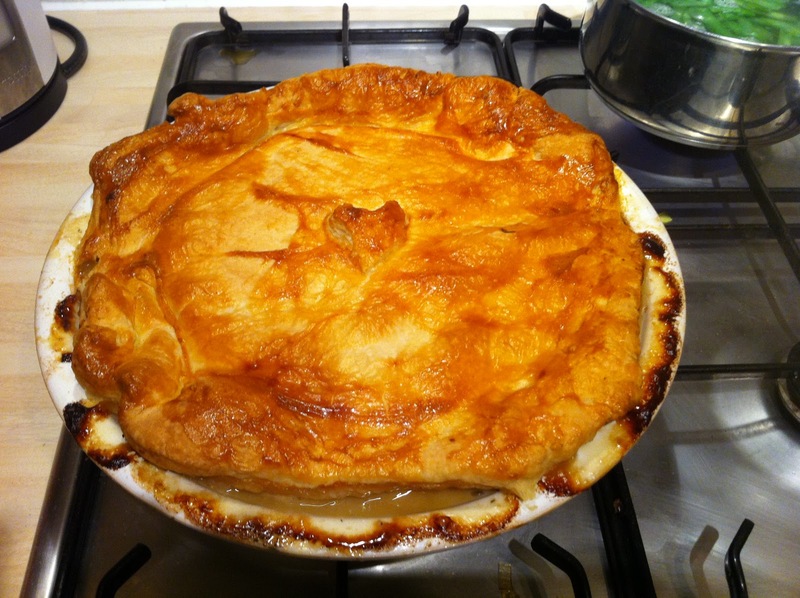 Brush with beaten egg and cook for 40 mins at 190ºC/375ºF/gas. Champ for Saint Patrick's day!